THE STUDIO THAT COMES TO YOU ! 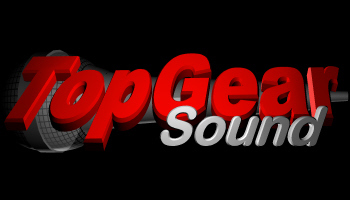 Welcome to TOPGEARSOUND, for top sound gear. and have provided Recording Studios in Surrey, P.A,Hire and Sound Services in Dorking,Leatherhead,Kingston upon Thames,we have also worked with students attending the ACM in Guildford and provided our srvices throughout the United Kingdom. Our recent projects have included recording on location a theatre groups production of a well known musical. We have run our own business for over 30 years,Tweeters Studios and K.A.N Hire,(which we sold to new owners in 2009) providing P.A. Systems, Recording,Live Recording and Studio facilities for bands, Corporate Events and Private Parties. 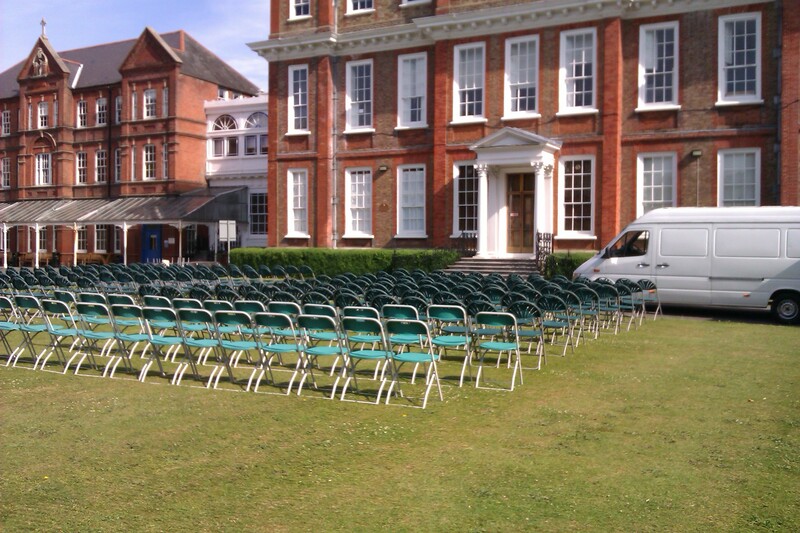 We now specialise in providing Sound Systems for all types of Events,Festivals,Village Fetes and Country Shows,Sports Days, or Conferences, including small to medium size P.A. Systems for Bands. Recording of Events or Gigs is available with our Mobile Recording Facility where we come to the venue/gig and record you live, we can also provide rental of Kits and Amps. If you're planning a Wedding we can provide a Special System in white for the Wedding Breakfast to blend in with the romantic surroundings you have chosen. See Party page. Having a Party we offer a full D.J.Disco service, Sound System and lights for all celebrations including Festoon Party Lights. Over the years we have worked with various companies such as Sony, Samsung, Astra-Zeneca and Virgin Atlantic.We have supplied and rigged Sound Systems in the Dominion Theatre and The Odeon Leicester Square. 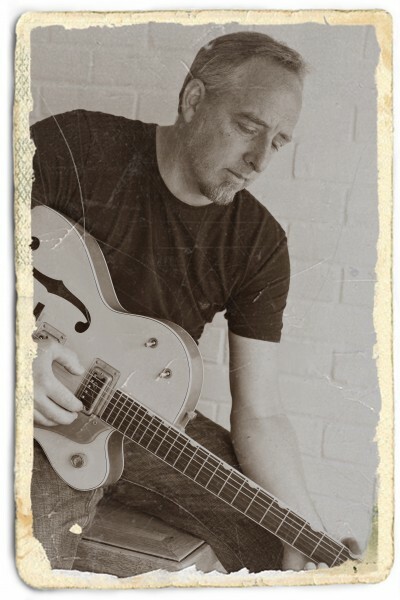 We have aslo worked with artists including George Melly, Paul Young, Buddy Wittington, Mickey Moody (Whitesnake), Judy Tzuke, Madness,Amy MacDonald,Peter Andre, Hundred Reasons and You Me at Six to name just a few. We have also been involved in Recording and Producing a countless number of tracks for bands producing their own CD's and record company promo demo's. For full details of the services we provide please navigate around the website. If you need any questions answered please contact us by telephone or email . recommend you to others – you were brilliant. Sarah...Shetland Show & Highland Fair. the ‘hum’ from my guitar pedal! We will certainly contact you again and hope that you are free to help us next year. Kindred Spirit, at a festival recently. up very professional and the sound crew friendly and helpful. we want to book you again for next year. "Hi Nigel, it was so nice working with you @Egham Royal Show. Nessles and I enjoyed our 2 sets in the 2 days very much. sounded great in theaudience as well. Hope to work with you again soon. Cheers!" Sincere Thanks.Not a word was lost. St Philomena's School,Outdoor Catholic Mass. June 2014. Wedding Ceremony Sound,from a Chapel on a Lake to guests 100,mtrs away. fears yesterday (rain being the other as you know) and you nailed it . Everyone said how well they could hear,even little Audrey's poem. important day of our lives and couldn't have done it without you. So a massive huge and gigantic thank you from us!! I will most definately recommend you to others. LIVE MOBILE RECORDING Dec 2014. Topgearsound supplied us with a new audio and lighting system for our bar and couldn’t have been more helpful. Nigel was very thorough in his research, sourcing and testing. He instilled confidence from our first meeting and carried that through the project and beyond, continuing to be interested that all was working well beyond the completion of the job.He was happy to work to our requirements whilst bringing suggestions from his vast experience and current product knowledge. A pleasure to work with at every stage I couldn’t recommend him and Topgearsound highly enough. Thanks again Nigel. So sorry you got so drenched. work with people such as yourself. Takes so much stress away!! Thank you once again for all your support in making such a brilliant day. It's an utter joy to work with an absolute professional as yourself. Thank you for your hard work and long day. Thank YOU for all of your help and assistance in making The Big Sunday the wonderful event it has grown to be. 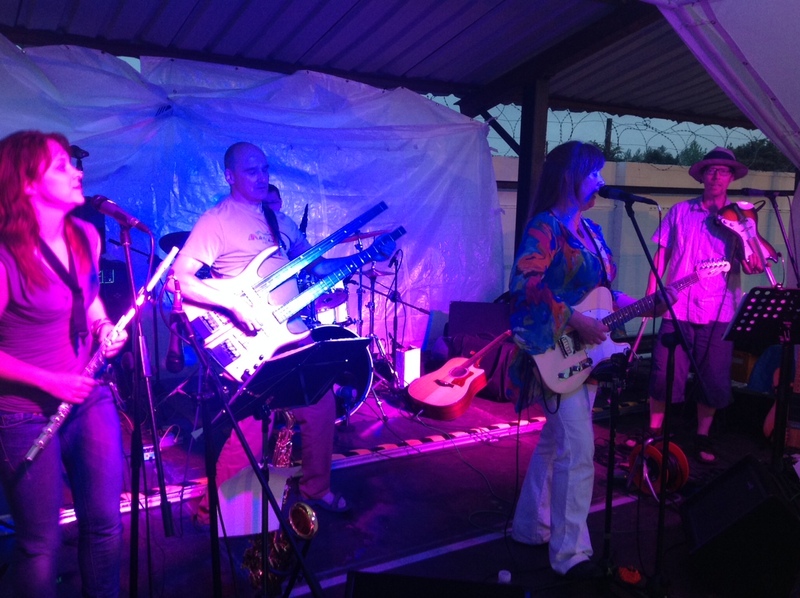 The bands were all VERY impressed with you, your equipment, Michael’s mixing skills and the general smooth-running of our Minories garden part of the event. I hope Henley was as chilled and enjoyable. Great working with you and your team and hope to do so again. Supplying, 32 Led Par Light Fixtures / 2 Follow Spots / 10 Auditorium Speaker units / Stage Platforms /32ch Digital Desk and Radio Mic Systems. I just wanted to say a massive thank you to you and your team! You not only put up with me being a total pest, but everyone else and their needs. Your guys were polite and professional and flawless throughout the day! The lights and sound worked perfectly and the whole event looked so professional! ..Again, i think you understand me. Just a note to say thank you so much for your help yesterday. You made a very nervous me feel much more at ease so thank you! Please pass on our thanks and praise to your team! Without them it wouldn’t have been half the event! 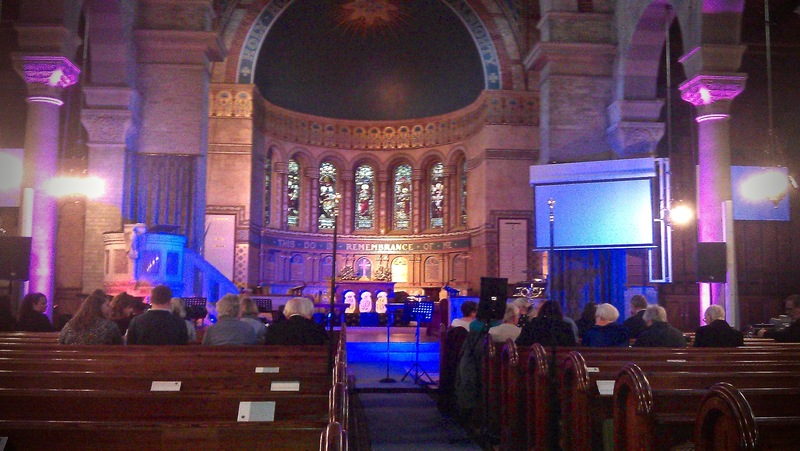 Supplying Sound and Lighting at All Souls Church, Eastbourne. Charity Event for Mane Chance Sanctuary. THANK YOU, Nigel, so much for your incredible input last night..you truly made the whole show come to life very professionally. I am deeply grateful to you. I hope we get to work together in the future and for the proper price! I hope you have enjoyed a peaceful day. All that you did made the whole show feel really West End!! I hope that you, will feel able to pop in whenever you fancy a trip to Eastbourne. In my book, you are a star ! East Grinstead's Music Shop,West Sussex. P.A.HIRE . JBL HIRE . ELECTROVOICE HIRE . DRUM HIRE . MIXING DESK HIRE . LIGHTING HIRE . STAGING HIRE . GUITAR HIRE . AUDIO INSTALLATION . GIGS . OUTDOOR EVENTS . EVENT SOUND PRODUCTION . FESTIVALS . RECORDING STUDIOS . MOBILE RECORDING . REHEARSAL RECORDING . MASTERING . MACKIE . OUTDOOR HORN SYSTEMS . FASHION SHOWS . WEDDINGS . WHITE WEDDINGS . WEDDING DISCO . WEDDING LIGHTING . CHURCH WEDDING SOUND . STAGE LIGHTING . SOUND and LIGHTS . SCHOOL PRODUCTIONS . RECORDING SCHOOL CONCERTS . CHOIR RECORDING . MUSICAL RECORDING . HEAVY ROCK RECORDING . INDIVIDUAL VOCAL RECORDING . BRITAINS GOT TALENT AUDITION RECORDING . DRUM TUITION . FIREWORK DISPLAY SOUND . FETES and FAIRS . MARQUEES . TRANSPORT . TRUCKING . DELIVERY SERVICE . SOUND EQUIPMENT RENTAL . VIDEO SCREENS . BASS BINS LONDON HIRE . STUDIO INSTALLATION . SOUND and P.A. ADVICE . SPEAKERS . MONITORS . DIGITAL DELAYS . IPOD . RADIO MICROPHONES . STUDIO CONDENSER MICROPHONES . LASERS . GENERATORS . THEMED MUSIC . MUSIC RECORDING . THEATRE SOUND and RECORDING . LIVE RECORDING . MARATHON START/FINISH SOUND . CLUB PUB SPORTS VENUE SOUND INSTALLATION . COMMUNICATIONS . MEGAPHONES . BIRTHDAY GIFT RECORDING . CHRISTMAS CAROL RECORDING . BACKLINE EQUIPMENT . 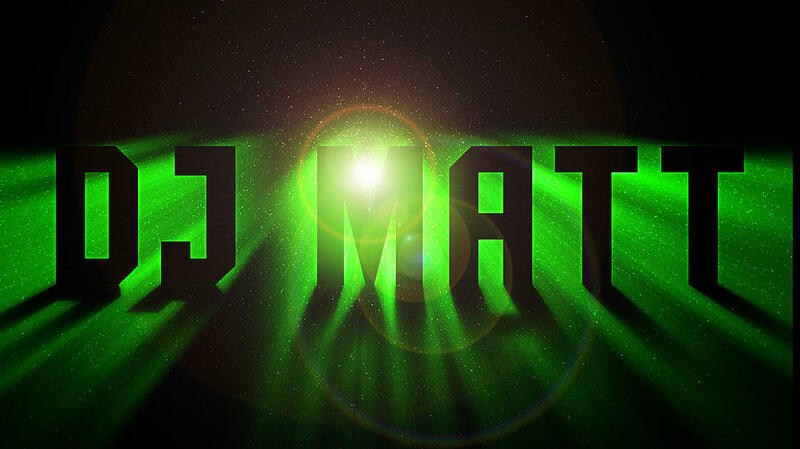 HI-WATT . PREMIER SERIES MAPLE . QUEEN FOR A DAY RECORDING . COUNTRY SHOWS and ARENA SOUND . BAND P.A. . U.K.WIDE . Website designed by Vivizulers. July '2011'. TopGearSound . Crawley Down,RH10 4UH.